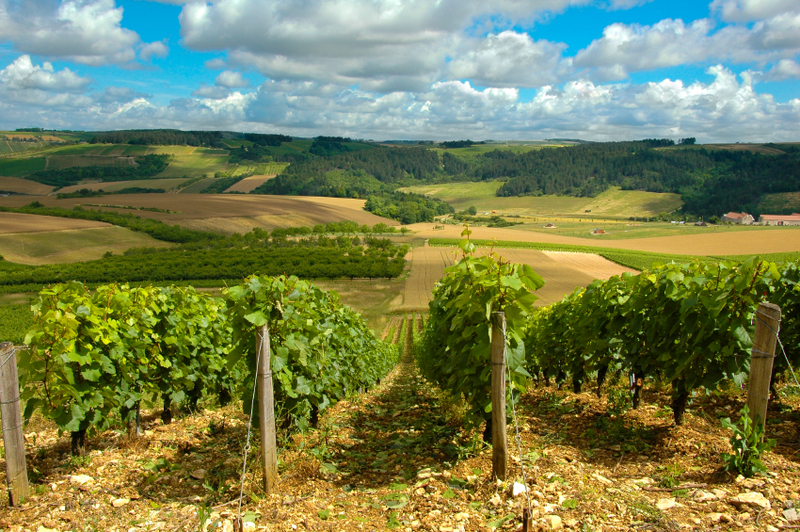 What are the most sought-after areas with overseas buyers in the Languedoc? Home Hunts reveals 2015’s top four property hotspots that offer excellent return on investment opportunities for the savvy investor. 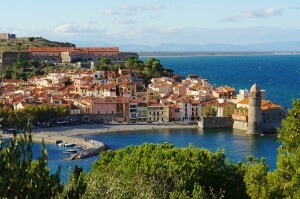 The coastal region of Languedoc-Roussillon stretches between Provence and the Pyrénées on the Spanish coast and is arguably the most diverse region in France. 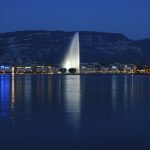 Still a well-kept secret, its proximity to Spain and the Mediterranean Sea, with its glorious golden beaches, as well as the mountains, with their charming ski resorts and heavenly hiking trails, makes it a premier choice for overseas buyers looking for holiday homes and income opportunities. 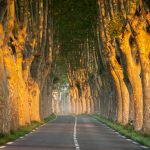 “The Languedoc offers 300 days of sun a year and so has the climate and the beaches of the Riviera without the crowds, pretentiousness, bling and security issues,” says Phil Rees, a Home Hunts consultant for the Languedoc region, adding that it is also the largest wine-growing area in the world. 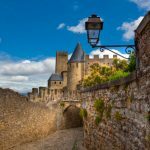 As a result of data and research gathered throughout 2015, Home Hunts found that overseas buyers made the most property enquiries and transactions in Montpellier, Narbonne, Pezenas and Collioure. 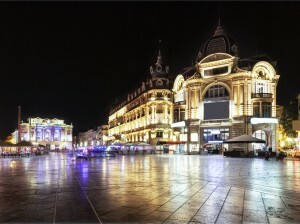 The capital of Languedoc, Montpellier is a renowned university town located just 10km from the sea. 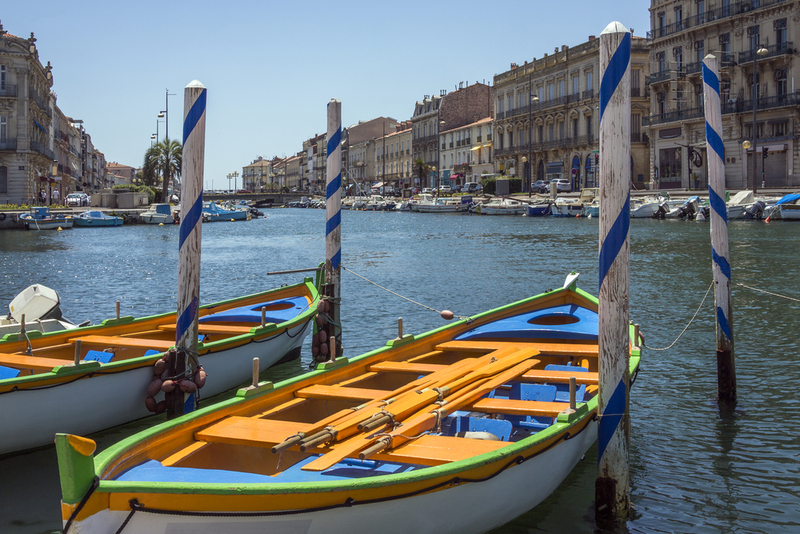 One of its most charming areas is the city’s medieval centre, known as Ecusson, which is home to winding streets, independent boutiques and upmarket fashion. 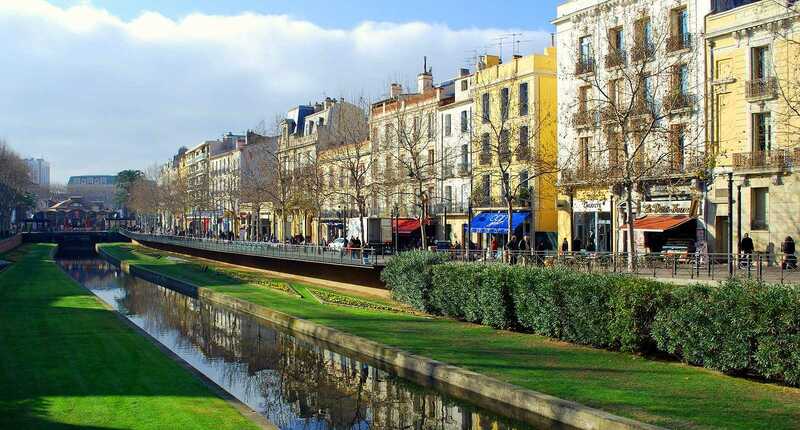 The biggest and most populated town in the Aude department, Narbonne is a coastal town that also sits at the heart of the Narbonnaise en Méditerranée regional natural park. 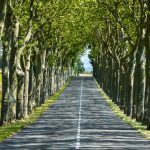 Spread over 80,000 hectares to include more than 2,000 species of plants and 300 species of bird, exploring one of France’s most treasured natural spaces by horseback, on foot or by bike is on the doorstep of each and every Narbonne property. The birthplace of Molière, this historic centre is also a bustling market town with popular year-round events. 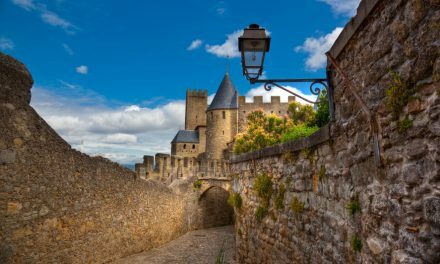 Pezenas has many areas protected by the French Ministry of Culture, which includes an array of impressive 16th, 17th and 18th century town houses, local theatres, including l’Illustre Théâtre (where Molière’s group performed) and various museums. 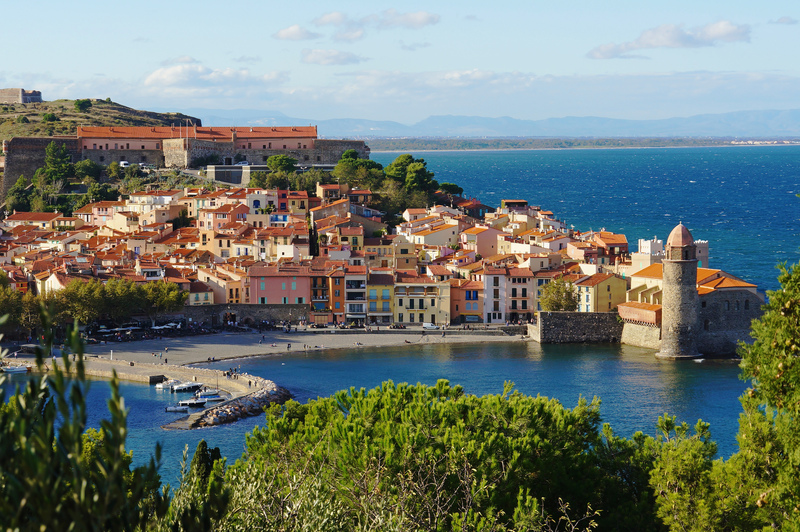 Located on the Côte Vermeille, Collioure’s striking lighthouse, royal castle and Mediterranean bay have famously inspired hundreds of artists over the years, including Matisse, Derain and Picasso. Although the resort’s popularity means it is busy during summer, it is an upmarket holiday destination that has similar allure to Saint Tropez with fewer crowds and more reasonable prices. 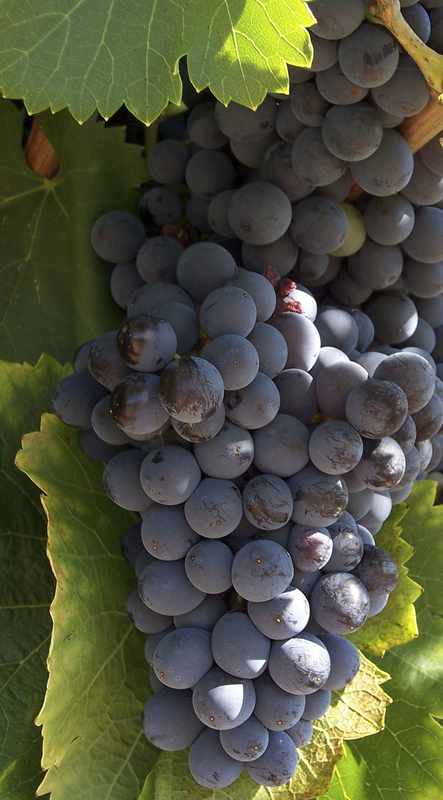 The Languedoc has good-value properties that offer luxury, character and opportunities for development, as well as an increasing tourist industry. 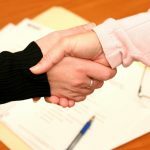 “There are not enough villas, chambres d’hôtes and luxury hotels to stay in, so investment in these types of properties present a golden opportunity to provide quality accommodation for people seeking alternatives to the Côte d’Azur,” says Phil. NextWhere are the hotspots for property in Paris?